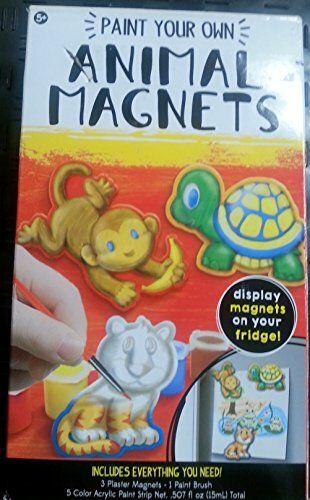 1 pack Animal Magnets Paint your Own! Pack Gift Kids Favors 3PC. View More In Reading & Writing. If you have any questions about this product by DPW, contact us by completing and submitting the form below. If you are looking for a specif part number, please include it with your message. -Fun and entertaining, perfect educational presents for school age children that will never go out of style.